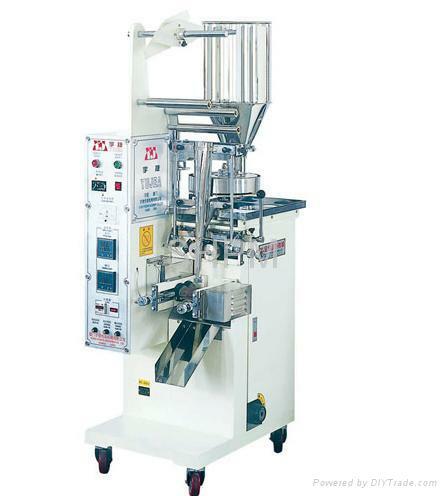 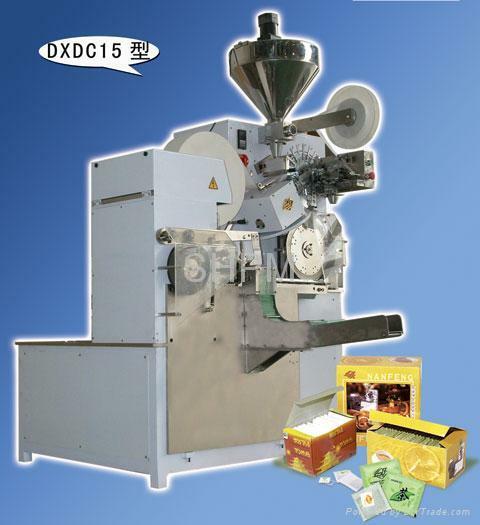 It is suitable for automatically packaging of steeping products such as fragmental tea, medicinal tea, coffee, etc. 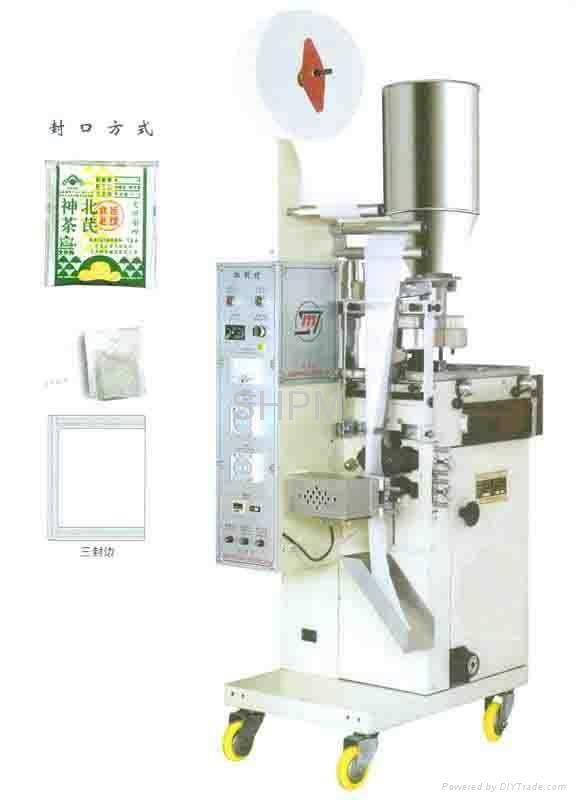 The packaging bags with drawing line. 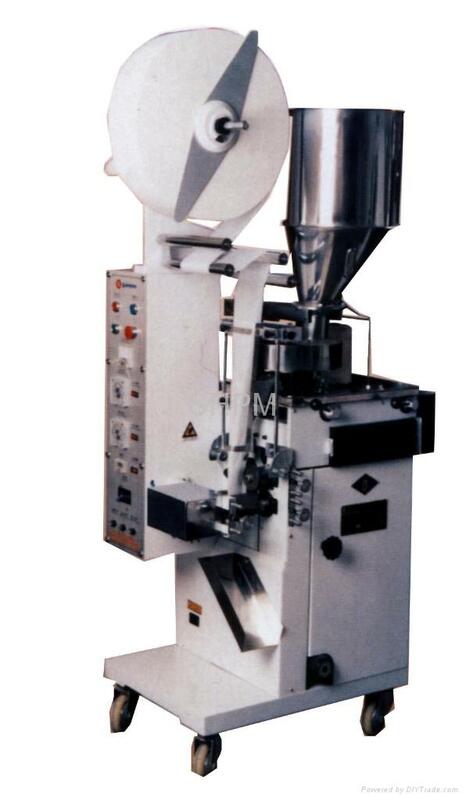 All the works of bag making, measuring, filling, sealing cutting and counting can be done automatically.